Creedance Clearwater Revival was Americas’ greatest band. 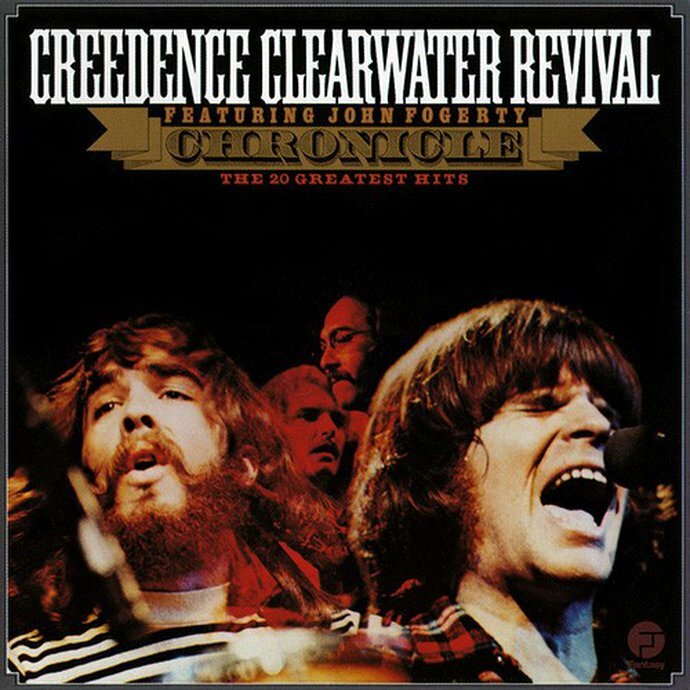 Classic Albums Live honours the legacy of CCR by performing their hit album ‘Chronicles Vol. 1’ with joy and dedication. Note for Note, Cut for Cut.